Since being announced late last year, anticipation has been steadily building for &apos;Mailbox&apos; on iOS. 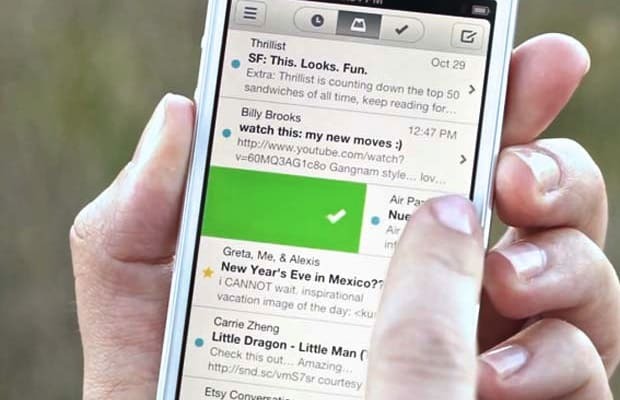 You will be able to download the revolutionary e-mail app in a few weeks according to the app&apos;s developer, Orchestra. Downloads at launch, however, will be limited. "Secure your place in line by reserving your Mailbox today. Once you do, you’ll receive an SMS message from us containing your Reservation Number, which is your place in line. You will also receive a Private Code, which you’ll need to claim your reservation when the app is ready. If you previously submitted your phone number or email on our website, we’ve already reserved your spot in line." Don&apos;t fret if you are unable to reserve a spot to download Mailbox at launch, the company also announced that once it hits Apple&apos;s App Store it will be free. And Orchestra plans on keeping it free forever, but certain undisclosed premium features will have a fee. RSVP for Mailbox on iOS today here.